If you can feel that your heart is beating fast, your breathing is getting deep and fast and your mind seems to be about to collapse because of an impending doom, the odds are that you are experiencing anxiety. You clearly need to calm down and bring your nerves back into alignment. Occasional anxiety is part of everybody’s life. Money, work, health, family, love and different experiences can bring on anxiety and its various symptoms. As you have to deal with everyday anxiety, you have probably felt anxious, worried, and upset more than once. Stress is most often at the root of anxiety symptoms. Heart palpitations, hyperventilation, sense of impending doom, sweating, dry mouth, muscle tension, and queasiness are the most common symptoms. The time you spend feeling anxiety depends on its source. If the source is a single, isolated event, anxiety and its symptoms should disappear after the event. On the other hand, if the source is always present (like problems at work) you will be anxious for a longer time. In addition, the more anxiety lasts, the more additional symptoms you will experience. Additional symptoms can include diarrhea, constipation, irritability, chest pain, insomnia or over- or under-eating. 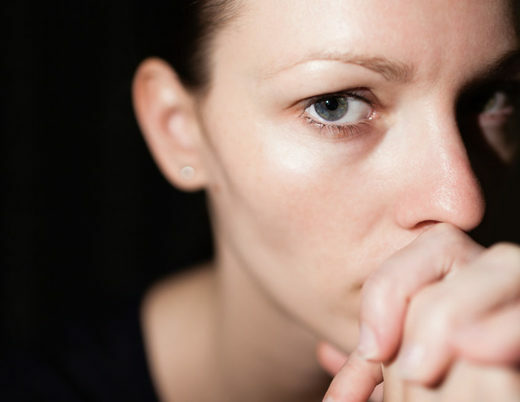 If your anxiety symptoms are persistent, seek medical advice as it could be caused physical conditions. 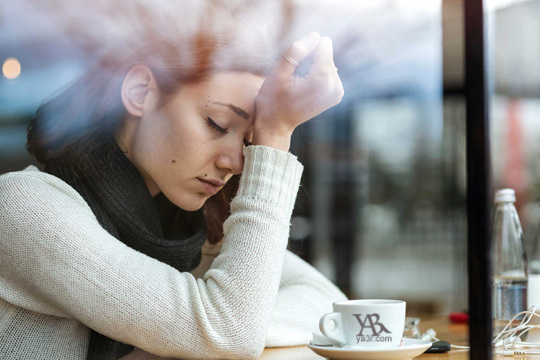 Although it is very common, anxiety takes its toll on you in a mental, emotional and physical way. Luckily, there are many stress-relievers to help your nervous system handle anxiety. Mild anxiety can be treated at home with home remedies and guidelines. Even if you are busy, you have to catch a break. Spend some time relaxing. No need to go to a spa, you just need a little quiet time or listening to calming music. You can also enjoy a relaxing bath: fill the tub with warm water, add 1/3 cup of baking soda and 1/3 cup of ginger and soak for 15 minutes to relieve tension and anxiety. Exercise is a powerful stress reducer. In addition to keeping you fit and healthy, it can help you relax your nerves. Follow a routine to keep physically active as many days a week as you can. Take it easy at the beginning and gradually intensify the physical activity. Studies show that effectively reducing anxiety with exercise only takes you 21 minutes. To get over anxiety and stress (and everyday life in general), you have to feel rested. When you sleep, your body and mind disconnect from all the stuff that worries you. It is also necessary to get the energy you need. Make sure that you sleep enough and seek medical advice if you aren’t able of sleeping well. 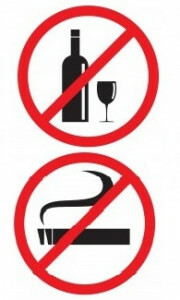 Avoid these substances as they can worsen anxiety. Caffeine has an accelerating effect on your nerves, worsening anxiety. Meditation, yoga or tai chi is some of the most effective relaxation techniques. These activities are beneficial both for mind and body. Lemon balm has been used at least since the Middle Ages to treat stress, anxiety and sleep problems. This herb has been used for hundreds of years to treat a number of diseases and ailments for its health-benefiting qualities. 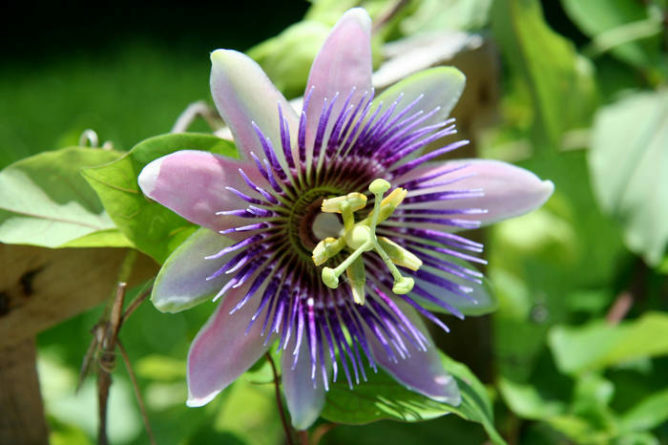 Passion flower includes many Bioflavonoids are natural substances that help reduce stress and anxiety. It works in a similar way to anti-stress meds such as benzodiazepines. Don’t take passionflower if you are pregnant, before having an operation or if you are already taking sedatives. Ingredients for passion flower tea: 4-8 grams of dried herb and 1 cup of water. When hot, steep the passion flower in it. Pour the tea through a strainer to filter out the passion flower. For nervous conditions, you can combine passion flower with equal parts of chamomile or oats. 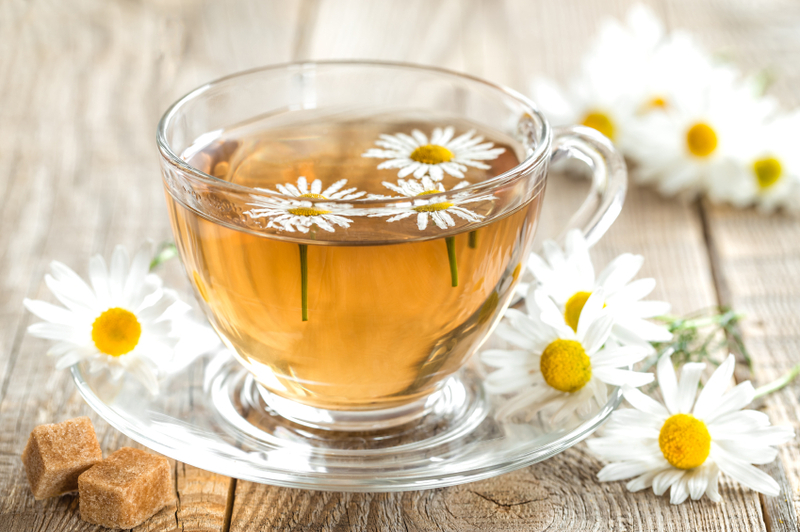 Chamomile provides general relaxation, relieves stress, and controls insomnia. Ingredients for chamomile tea: 1 tablespoon chamomile flowers and 1 cup of water. When hot, steep the chamomile flowers in it. Pour the tea through a strainer to filter out the chamomile. Rosemary has a calming effect on the nerves. When hot, steep the rosemary in it. Pour the tea through a strainer to filter out the rosemary. Lavender is a popular herbal treatment for anxiety, stress, depression, and stress-related headaches. It contains sedative and relaxing substances. You can use it for a body massage, as a relaxing moisturizer or massage your temples.